It was my second season of coaching. We called all of our parents to let them know what to bring to practice and when it was starting. My co-coach said one of the parents had warned her that they were making their daughter do this and that she didn’t want to. We were expecting a sullen uncooperative pre-teen. We got the exact opposite and the epitome of a GOTR girl. 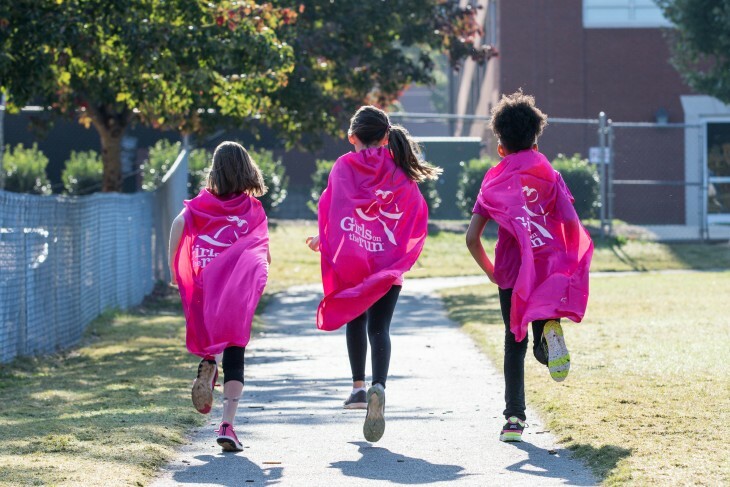 As soon as she realized that Girls on the Run wasn’t about running, she was all in – and it clicked right away, in that first practice. She participated at every practice, raised her hand and shared incredibly insightful and mature responses, as if she had experienced the things we were discussing first-hand. She quickly emerged as a quiet leader. Someone who took charge when the group needed it, but didn’t demand leadership. She also had a quiet confidence to her, she was smart and got teased for it, but she knew she was smart and wasn’t going to change that for anyone. Running didn’t come easily to her, which is why she didn’t want to come to that first practice, but she never complained and instead pushed herself every single time. She listened to us talk about setting goals and implemented it for herself and her running partner, when the other girls had to be reminded to keep running. “Let’s run to the lamppost and then walk to the trash can and then run again to the next lamppost,” she would say to her partner. She never missed a practice. 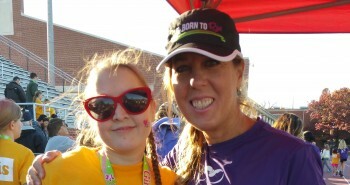 She came back to us for one more season before she aged out of Girls on the Run. 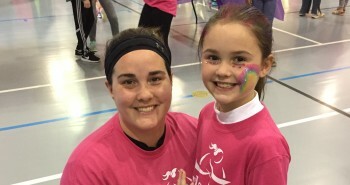 This is normally where I lose touch with my GOTR girls, but I was so happy when her mother emailed me to let me know she had continued on to the middle school program, Heart & Sole. I was even happier when I saw her finish her Heart & Sole 5k with her dad by her side as a running buddy. I cheered her on and got a big smile when she realized it was me. This is what Girls on the Run is about. It’s not about running, it’s about changing girls lives. Making them realize that they can do the things in life that they never thought were possible.